Westmed Medical Group has opened a new Women’s Imaging and Ultrasound Suite at its location in Greenwich, CT – 644 West Putnam Avenue, Suite 202. 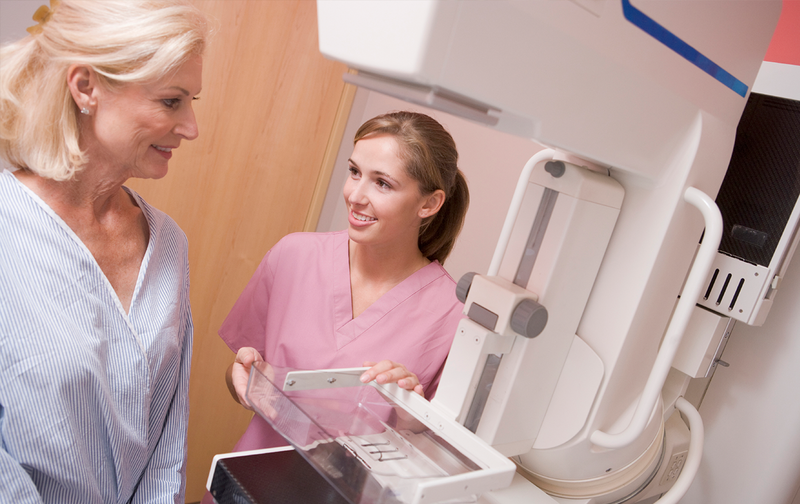 The new imaging suite offers state-of-the art imaging in 2D and 3D Mammography, Bone Density and Ultrasound. You can schedule these services online at westmedgroup.com/imaging or on a walk-in basis with a valid prescription. To view hours for our new Women’s Imaging Suite, patients can visit this page or call the scheduling line at 914-682-6430. These new imaging services at our Greenwich location further enhance Westmed’s ability to provide comprehensive women’s health care services in the community. Women will be able to visit Greenwich’s OB/GYN offices at the same location and benefit from the convenience of same-day imaging in our comfortable and safe medical office setting –reducing wait times and health care costs that are often incurred within a hospital setting.